The soldiers are coming home - after six months in Afghanistan. Surely being reunited with their wives and girlfriends and families will be heaven, after the hell they have been through. When Dan Riley returns to his adored wife, Alexa, and their children, his Army life still comes first. Alexa thought she was prepared to help him, and the whole family, to make the transition to normal life again - but no-one had told her how lonely and near impossible the task would be. 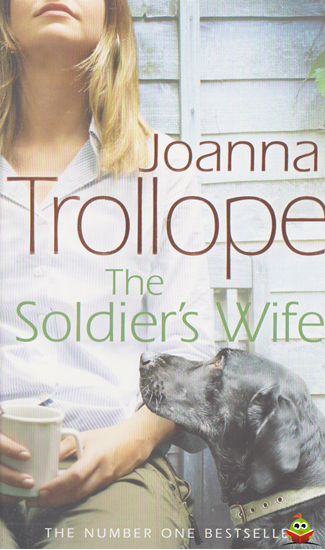 Does marrying a soldier always have to mean that you are not marrying a man, but a regiment?